My father recently passed away and I was pondering life without him, memories came flooding back as we were going through some of his things with my mother. One of the items I pulled from the closet was a shoebox full of pictures. It got me to thinking as I was sorting through these. Some of my earliest memories of doing things with my father I can recall a camera in his hand to take a snapshot to preserve the memory. Although he did not know this at the time, he was a visual storyteller. Clicking shots of trips, family events and places traveled to capture it all for future generations. He later ventured into the 8mm and super 8 video which to record things for posterity. As I grab my camera and go click, I cannot help but think that I am doing the same thing as my father, but for my family. 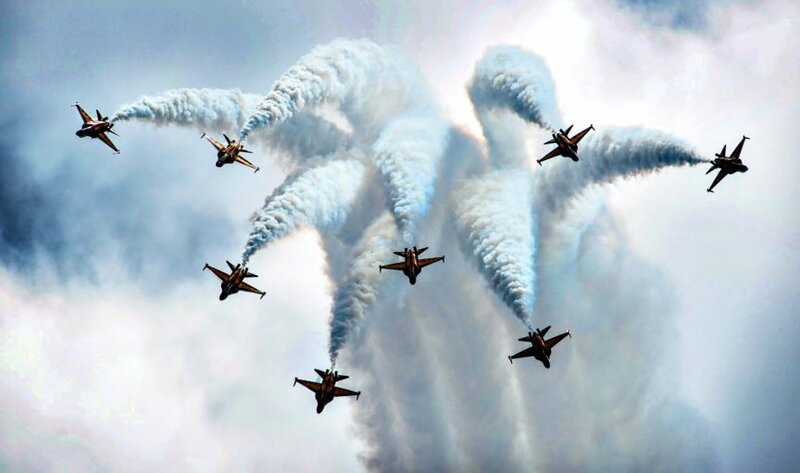 One of my dad’s favorite things to do were airshows. He loved planes, specifically warbirds and jets. 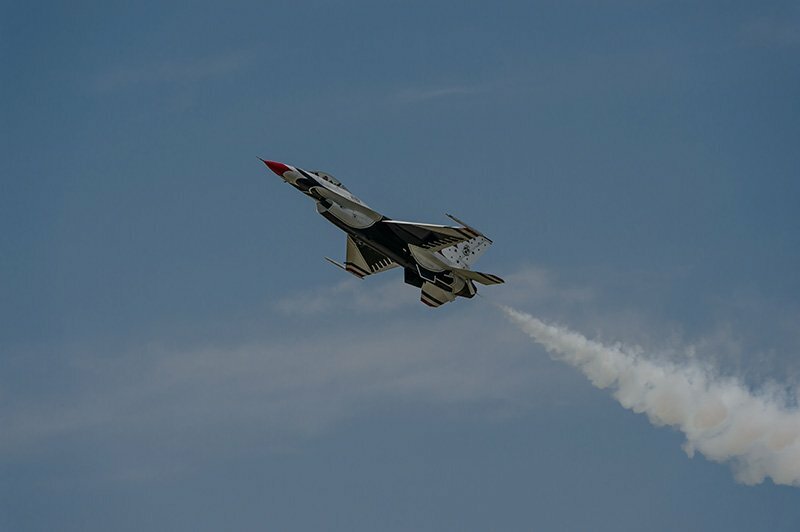 This is a picture my dad took when we all went to our first airshow. I would have been around 7 years of age and we packed up the station wagon headed north the what was then SAC Wurtsmith AFB in Oscoda Michigan. The trip seemed like it took forever, in reality it was only two hours, but to kid of 7 it seemed like and eternity. As we waited in line to the entrance of base, I can remember planes flying overhead and being so excited I wanted to jump out of the car and just stare at them in the sky. Once in the base, we walked on the hot tarmac to see F4-Phantoms, a B52 Stratofortress and all kinds of other military aircraft. Finally the time came to see the stars of the show. 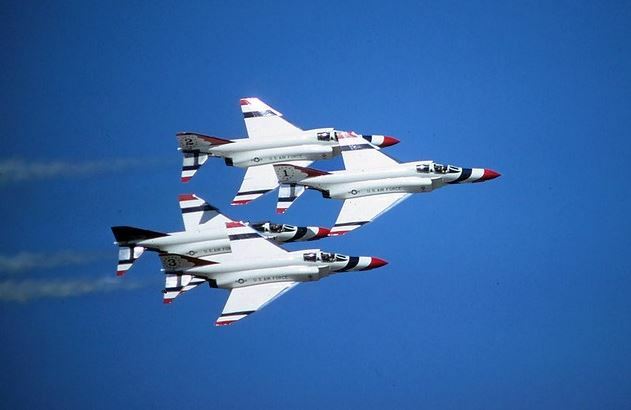 The United States Air Force Thunderbird’s. I can remember covering my ears as they throttled up to taxi out for there performance. I was hooked. I owe all this to my Dad for taking me to countless airshows.